The floodgates have been opened! 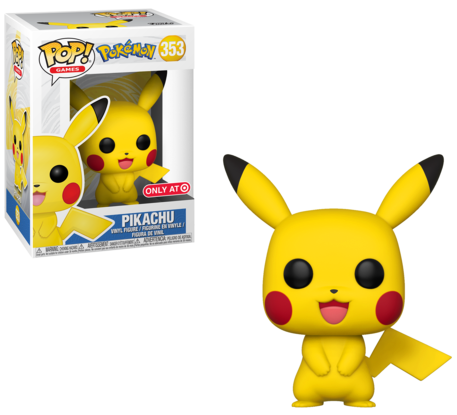 Funko has officially announced the very first Pokemon Funko Pop figure! Pikachu will be a Target exclusive and will be released later this month. It will likely be priced at $8.99. PopCurated has stated that Target will apparently be getting 54,000 units in stock so it *hopefully* won't be that difficult to find. A 10-inch size Pikachu Pop! is expected to be released later this year.